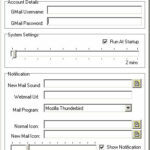 Gmail is the perfect e-mail system, CheckMail GMail is the perfect way of checking for new e-mail arriving in your GMail account. 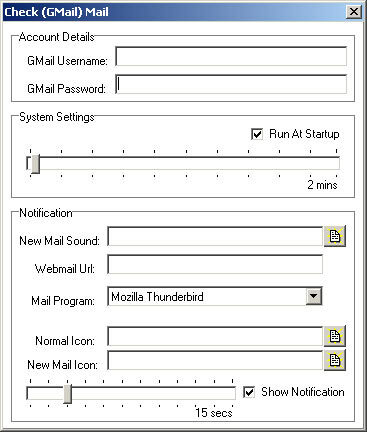 CheckMail Gmail has been tested on computers running Windows XP all the way up to Windows 10.1 and across 32-bit and 64-bit versions. There are no usage restrictions, the software is completely free to download and comes with full Windows install/uninstall support.